Size (length x Width): As per client request. 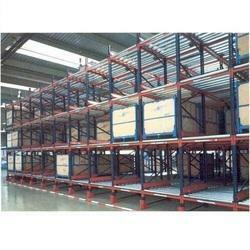 Understanding the quickly altering industrial demands, we are broadly involved in offering Push Back Pallet Racks. 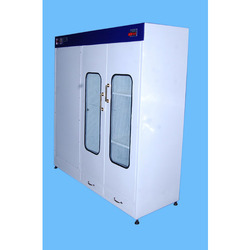 The offered dynamic racks are admired for its exceptional quality & strong design. We are specialized in Networking racks, Server Racks and Telecom racks under brand name of Dynamic Racks. All accessories also available with us. Our folding racks are easy to carry and handle, moreover commercial.